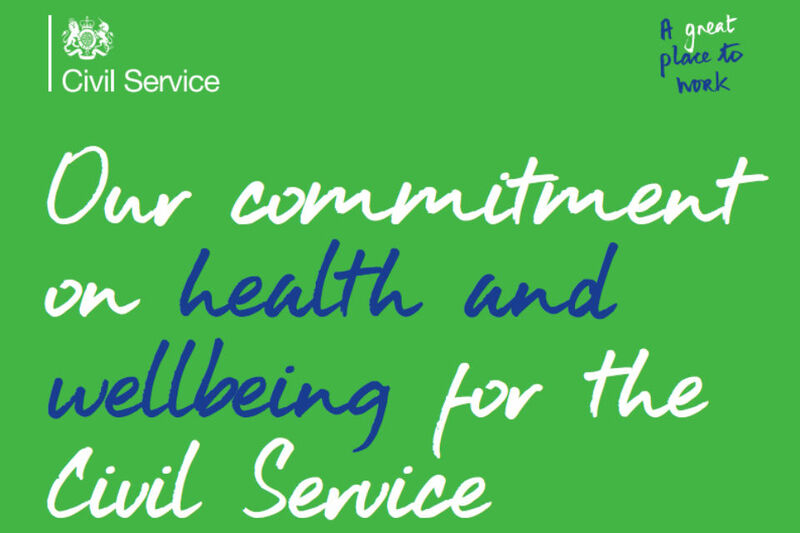 Blogs about the Civil Service People Survey. 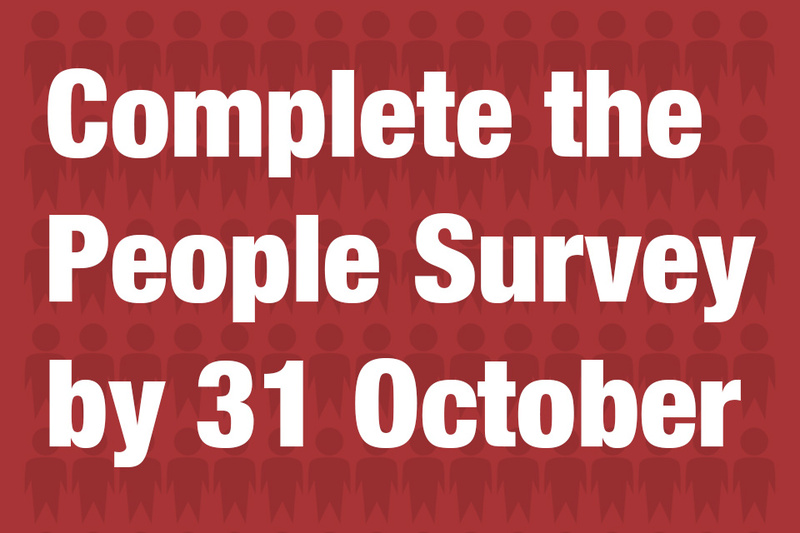 Chief Executive of the Civil Service John Manzoni launches the 2018 People Survey. 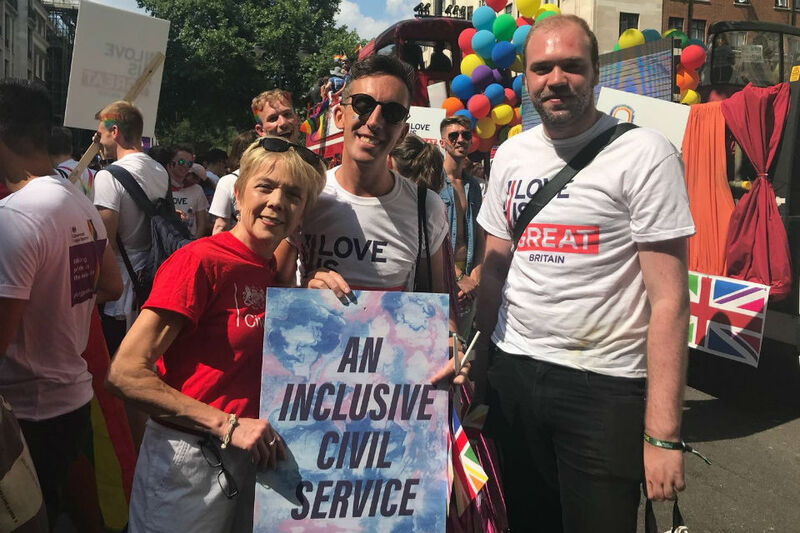 On the eve of the 'Pride in London Parade', Sue Owen, Civil Service Champion for the LGB&TI community, explains what Pride means to her. 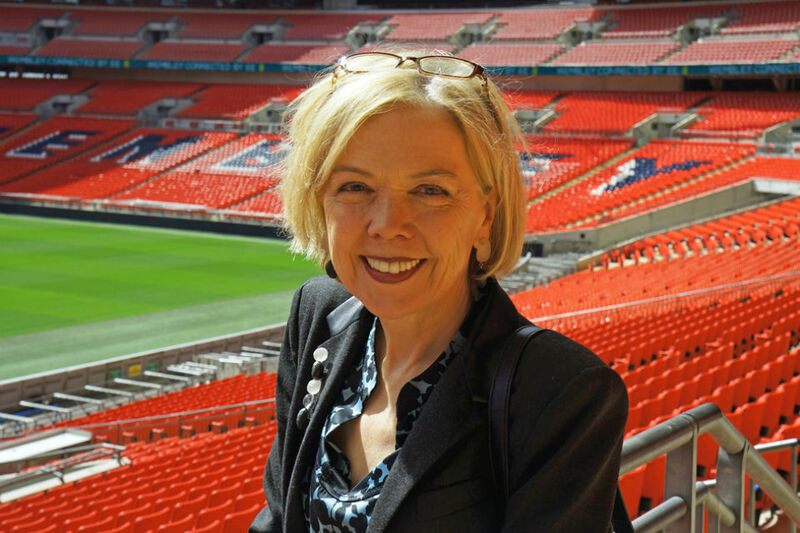 Sue Owen explains the background to the review she is leading of arrangements for tackling harassment and misconduct in the Civil Service. And she invites civil servants to contribute through an anonymous survey. 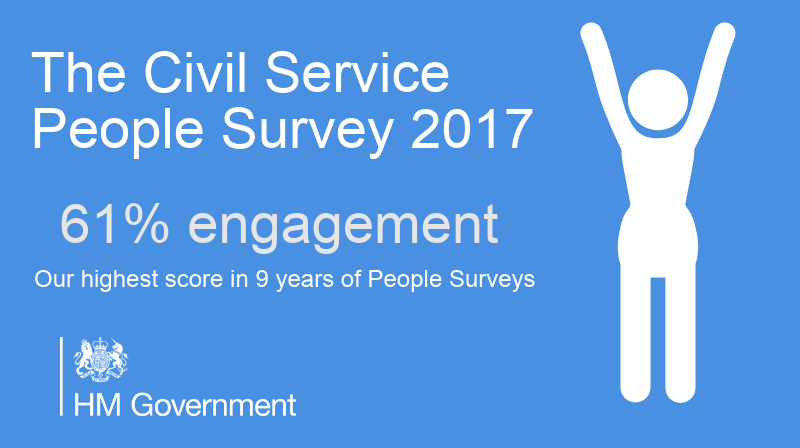 Jeremy Heywood reviews the results of the 2017 Civil Service People Survey. 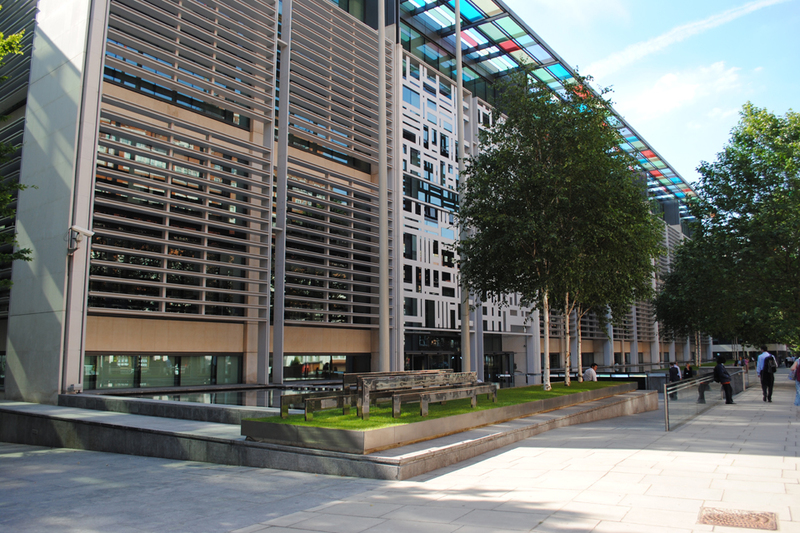 Home Office Second Permanent Secretary Patsy Wilkinson suggests things we can all do to help the Civil Service become instinctively inclusive. 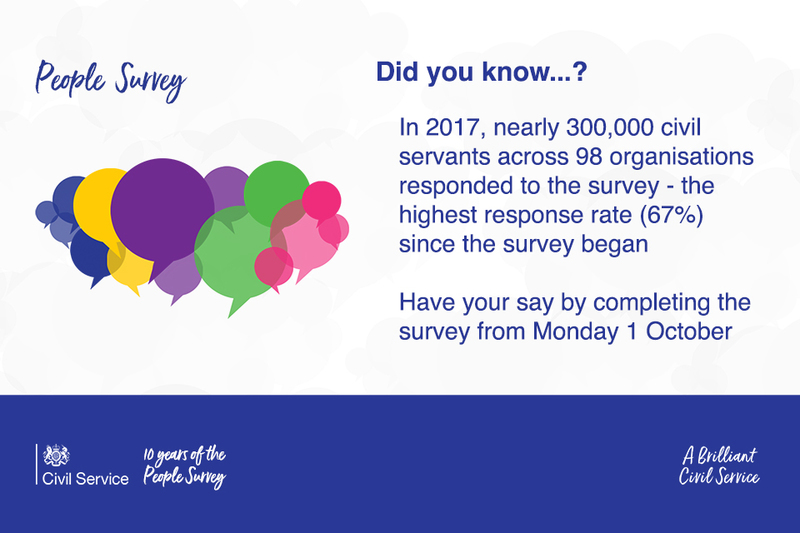 Chief Executive of the Civil Service John Manzoni on the importance of providing your feedback to management by completing the annual People Survey. 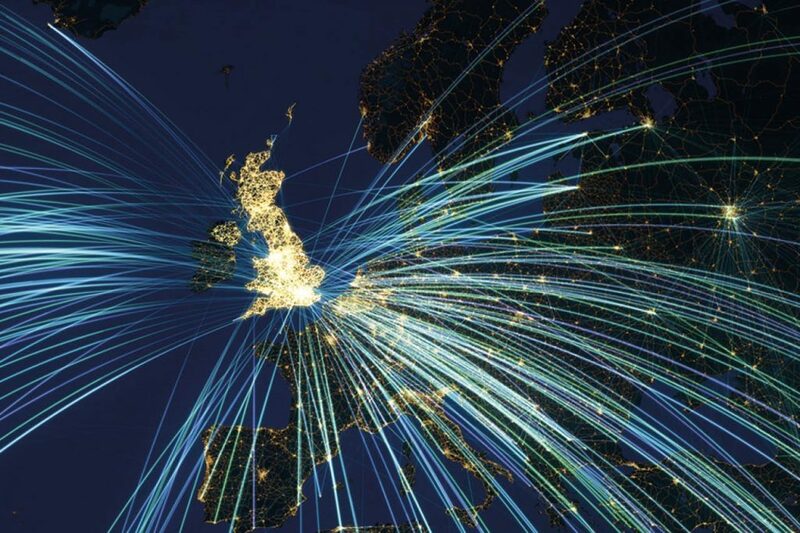 Jeremy Heywood introduces the new Civil Service Diversity and Inclusion Strategy, and suggests ways in which we can all help make the organisation more inclusive. Jeremy Heywood launches the 2017 Civil Service People Survey.